» Your Youth Zone needs you! Your Youth Zone needs you! 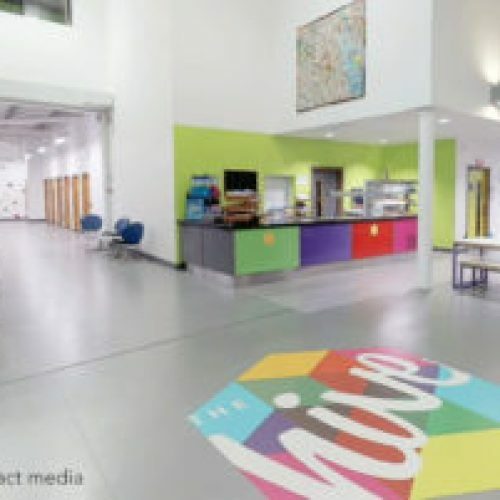 The Hive, Wirral’s state of the art youth facility is calling upon potential volunteers in the borough to seize the moment and join its dedicated team. 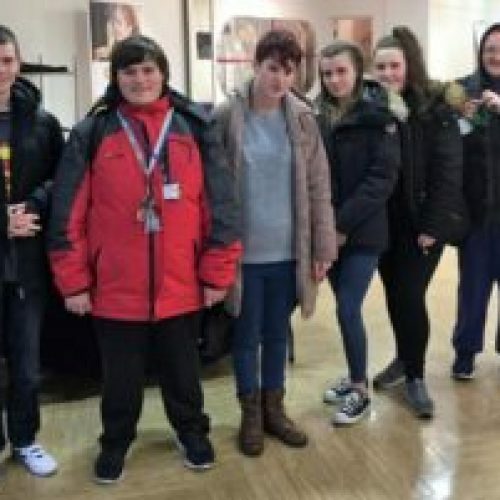 The Youth Zone will be promoting the mutual benefits of volunteering at a special ‘V for Volunteer’ drop-in event on the 18thof September and is appealing to anyone who has considered volunteering but not yet given it a go, to come along. 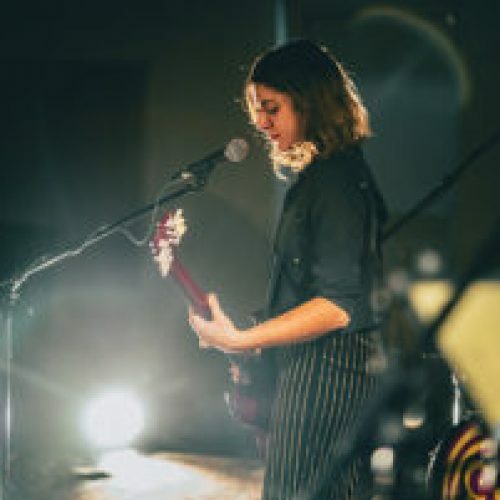 The Hive relies on a core of volunteers to help it deliver its wide range of activities and sessions to Wirral’s young people and, with thousands of young members to engage with each week, it needs a ready supply of volunteer support. 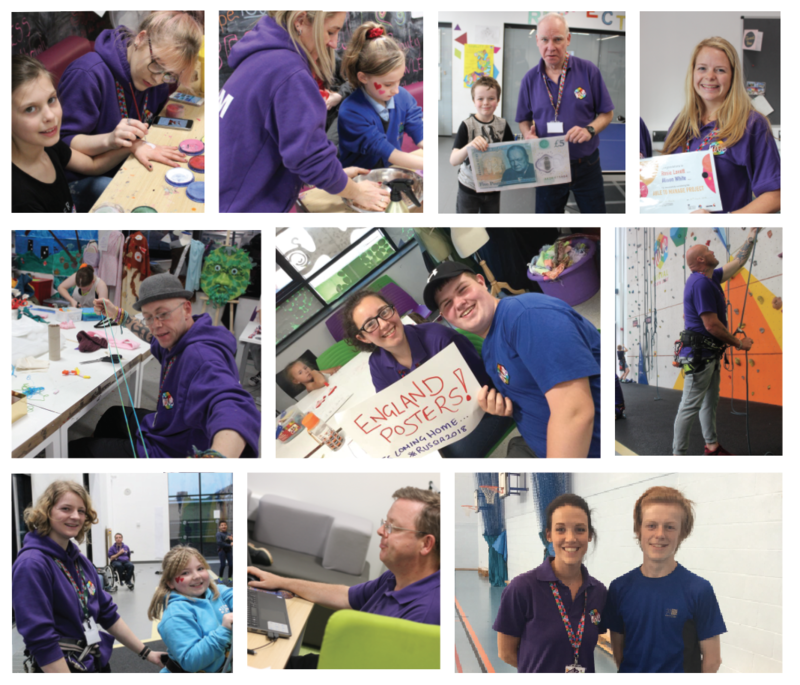 Hundreds of local people from all walks of life already volunteer at The Hive but the new recruits will ensure the facility can enhance its offering and reach out to more young people. 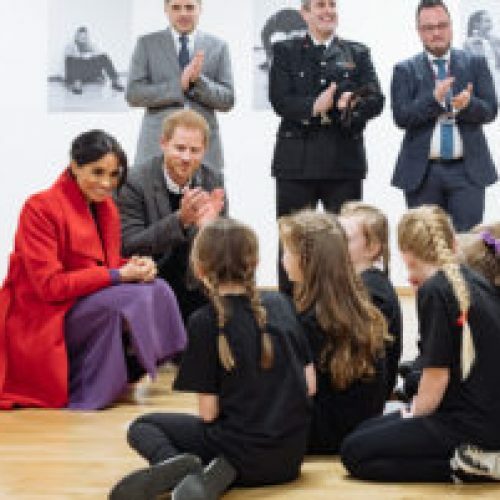 To help promote its latest volunteer drive, The Hive has enlisted its young members in the the V for Volunteer campaign, asking them to express how volunteers have made a difference to their lives, through a range of creative mediums. Their work will be displayed at the volunteer drop-in event to bring volunteering to life for visitors. 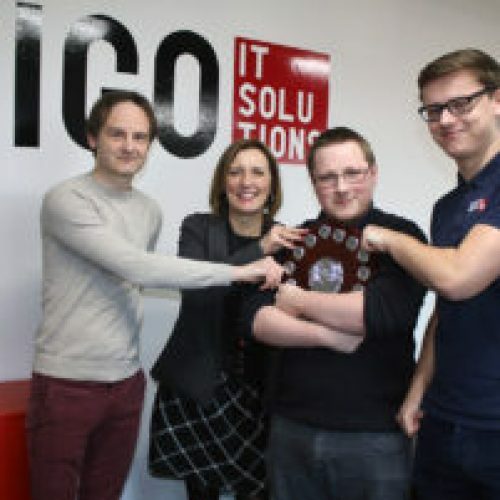 “We’re looking for people who want to help change young people’s lives, and in doing so there will also be the opportunity to boost career prospects by strengthening CVs, supporting skills development and providing valuable experience. Our volunteers, for example, can take advantage of a range of free, accredited training courses while they are with us, gaining qualifications in areas including mental health awareness, mentoring, team leadership and nutrition. 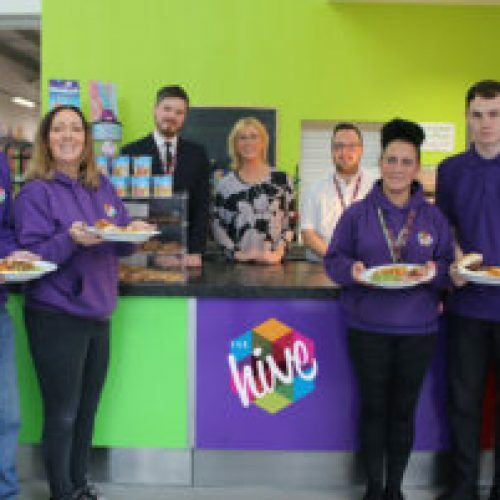 Along with the opportunity to make a positive impact, The Hive’s volunteers benefit from a range of rewards including meal vouchers, use of the fully-equipped gym and a free uniform. Anyone aged over 18 and interested in finding out more about volunteering at The Hive is invited to attend an informal drop-in session at the Birkenhead-based Youth Zone on the 18thSeptember between 3.30pm and 7.30pm. Visitors will have the chance to talk to current volunteers and experience what The Hive has to offer on a hosted tour. 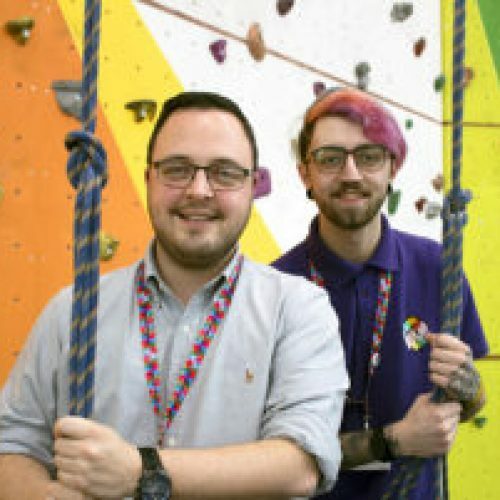 No previous volunteering experience is required, and the Youth Zone hopes to attract a diverse pool of volunteering support.